Today is the big day!! I am off to Atlanta for training and won't be back until the middle of February!!! I am excited, nervous, sad, and anxious all wrapped into one. 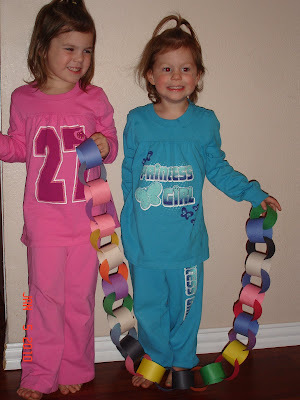 The girls and I made their chain so they can tear one off each night I am gone. 30 sleeps here I come (then I am home two days and gone another five days but we aren't talking about that yet). 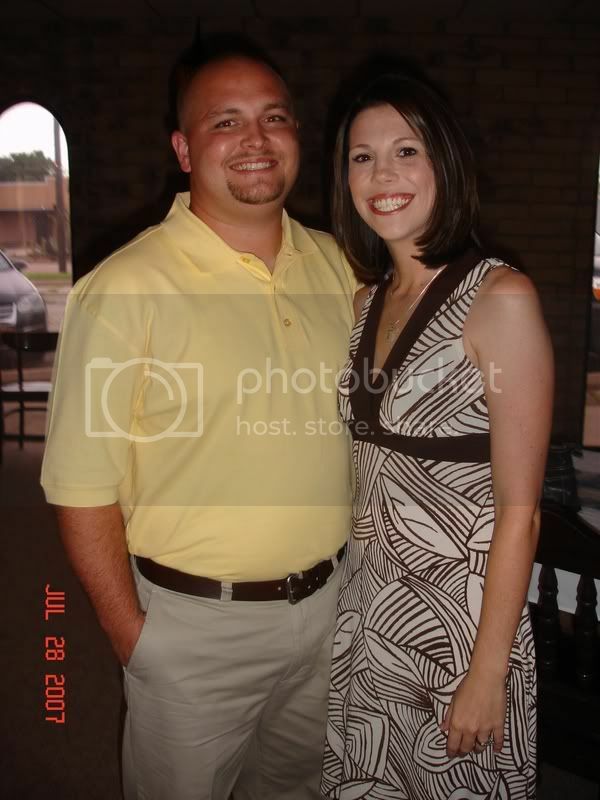 Please pray for my family! !